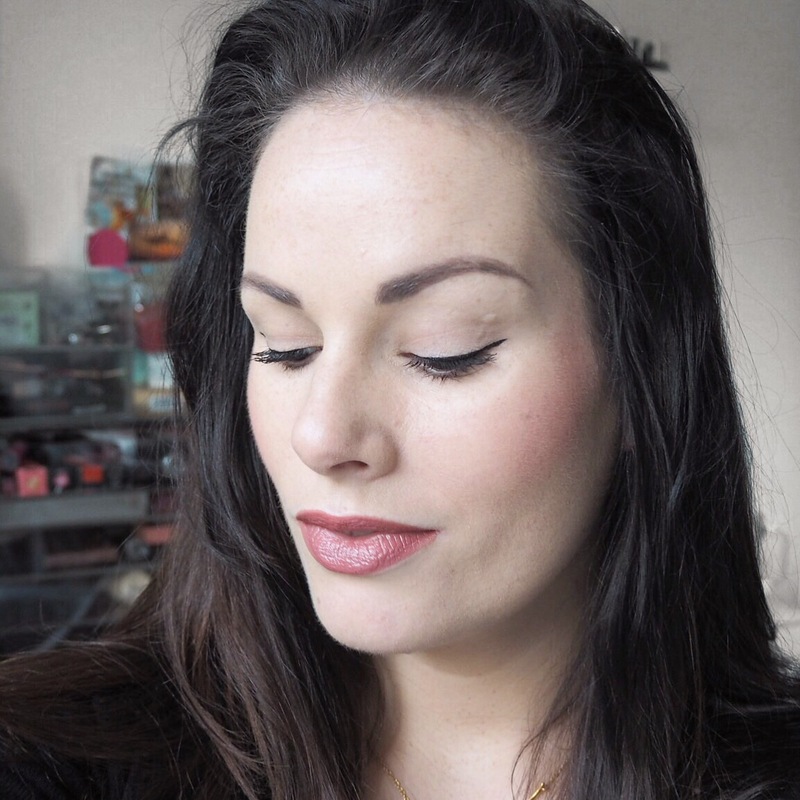 If you’ve been keeping up with this week’s lippy choices, you’ll know that I only wore one of these Catrice Ultimate Colour lipsticks the other day in a gorgeous plum shade. Usually I don’t wear the same range or brand so closely together, but I woke up with incredibly dry lips today and because of that, had to wear something light and very blendable. 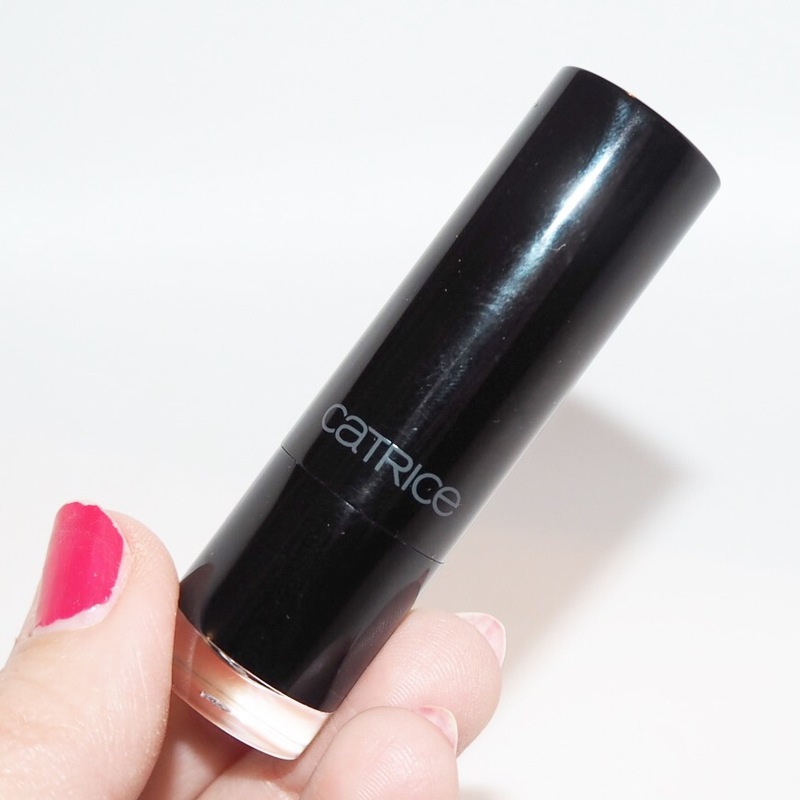 Hello Catrice! 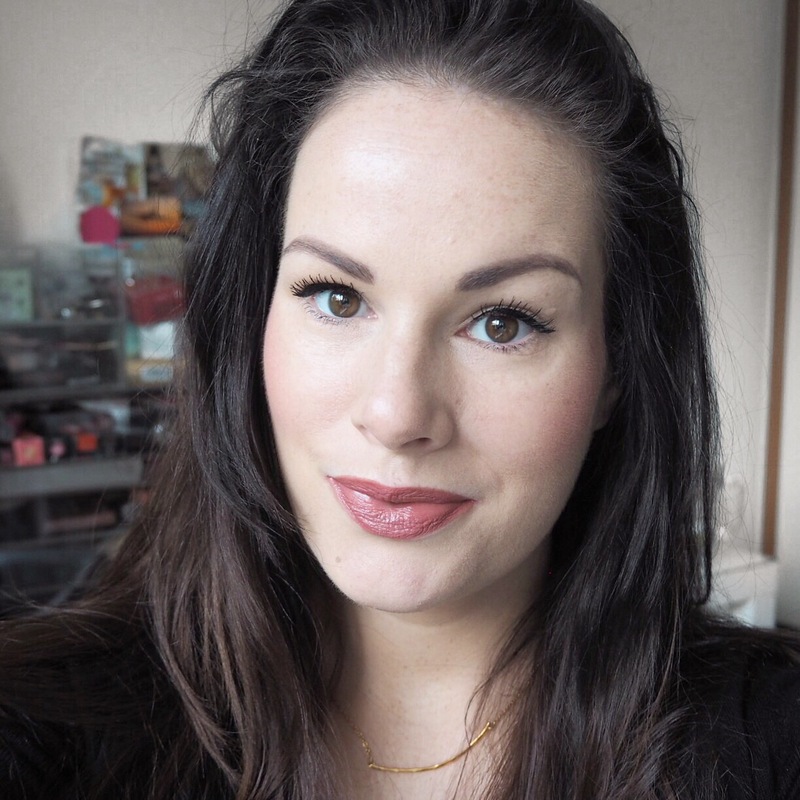 This lippy is brilliant for a dry lip day; I’m sure many of you have suffered with dry cracked lips at some point, and if so, you’ll know that it’s almost impossible to wear a heavy lipstick when they are cracking and flaking. However, this range is so creamy that you just about get away with it. 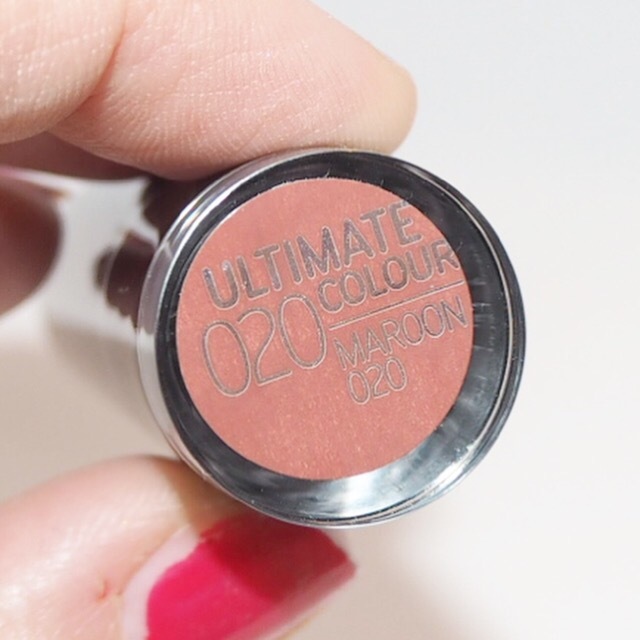 Apart from the creaminess which you all know I love in this collection, this shade is just gorgeous too. 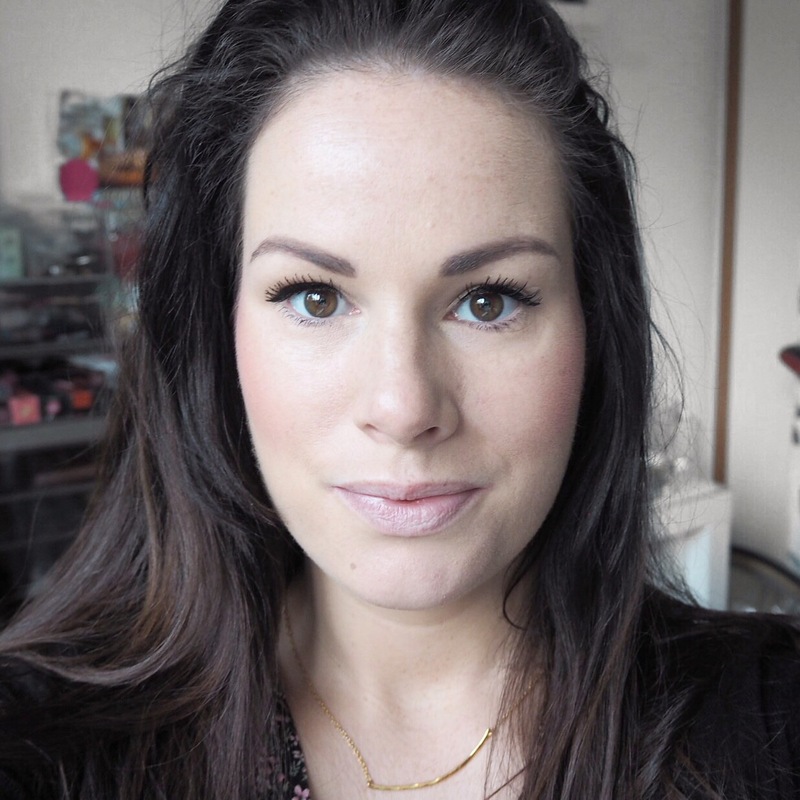 It has a lovely rose-caramel tone perfect for a cold autumn day, and I love the warmess that it gives your lips too. The formula has a lovely consistency and while it’s thick enough to give full coverage, it’s not too thick, allowing it to blend easily and work around the dryness and flaking. 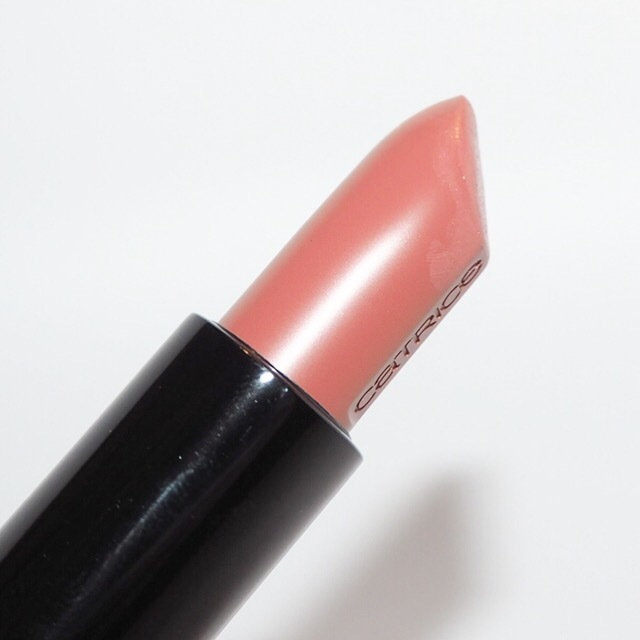 Plus, the lasting power is pretty great too for a cream finish lipstick. 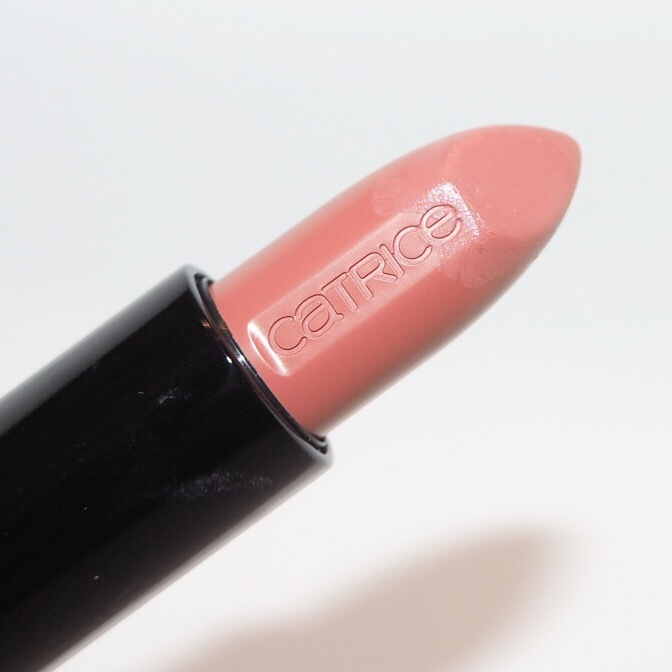 As budget brands go, for me, Catrice really is one of the best out there. I honestly believe everyone should have at least one of their cream finish lipsticks in their collection, especially as they are so budget friendly. What do you think? Have you tried any of their lipsticks? If so I’d love to hear your thoughts so let me know!